It’s that time of year when the flowers are blooming and nature is ready to torture the sinus sufferers with pollen. But that doesn’t change its glorious beauty. 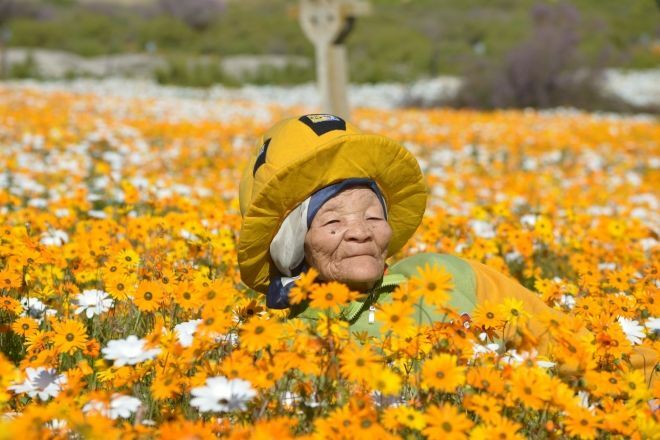 Here are the best places in South Africa to see all the pretty flowers.